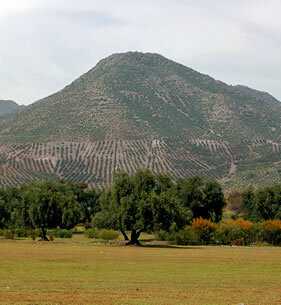 Chile, the southernmost country in the world, has an astonishing variety of natural features and climatic conditions. The world’s driest desert - the Atacama - is found in the north. Traveling south, the central zone is characterized by its Mediterranean climate, leading down into the Chilean Lake District and a land of forests and mountain streams, before finally reaching Chilean Patagonia. 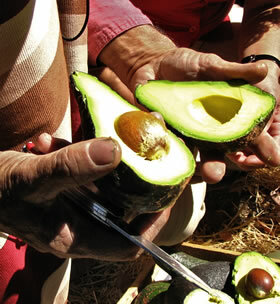 It is in the central zone where avocados and other fruit are grown to be then exported worldwide.